Where to stay in Jeju Island? - MisTan IzZy | Travel & Lifestyle. 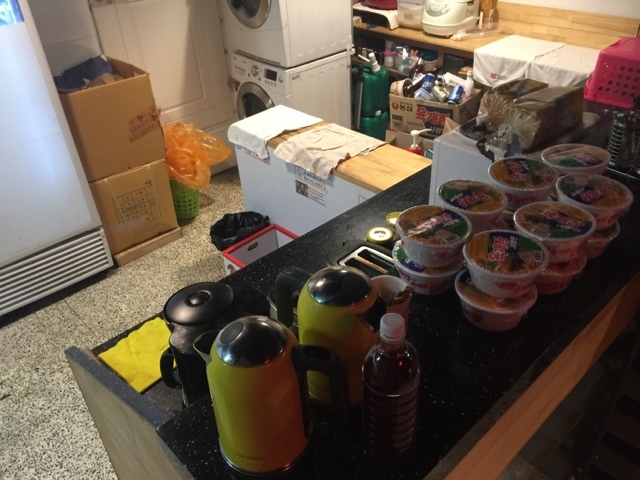 I just came back from South Korea last week, and I couldn't forget my wonderful stay in Jeju-Do in this strategically located guesthouse, Sum Guesthouse Jeju Aiport. Not only a good location, they offer a very clean and comfortable environment, with computer and dining tables at the reception area in the lobby. There are some house rules applied, I like the first one that you should say Hello to every guest in the house :D It makes the whole place becoming so friendly. Hair dryer in room is not allow to be used after 10pm, respect is fair given to everyone, who will want to be awake by hair dryer in the middle of the night right? However you still can find one in the lobby after that hour. 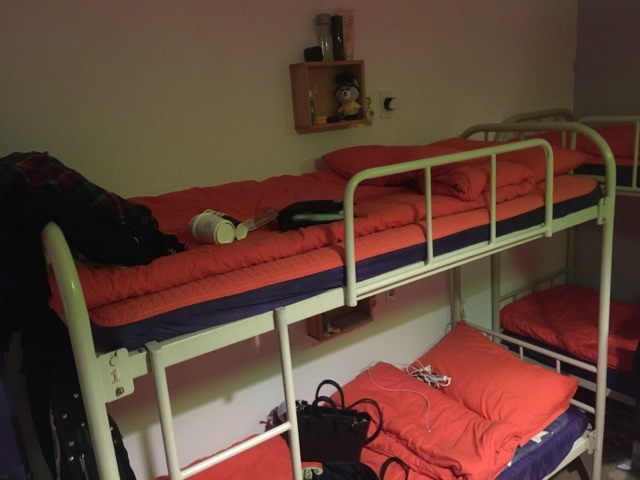 We stayed here 2 nights in the 8 bed dormitory rooms, look at how spacious it is with lockers and personal plug point. Well organized room with high consideration. You don't need to fight for charging point, and you don't have to afraid of leaving your precious phone charging overnight so far away from your bed. 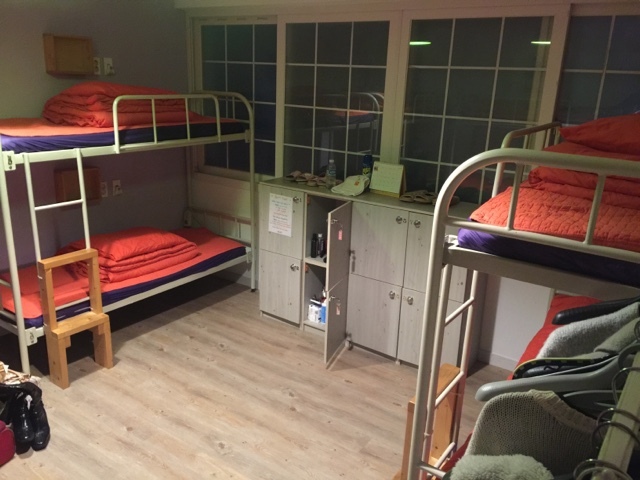 They offer 2 bed dorm, 4 bed dorm, 6/8 dorm and 8 dorm for women. 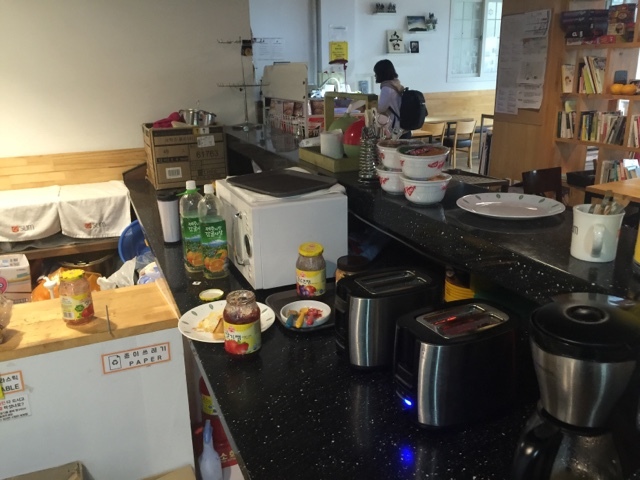 On the last day, we need to get to airport before 7 in the morning, despite of the early timing, we managed to have some self service toast too because everything has been prepared, just make sure you clean whatever plate that you used. 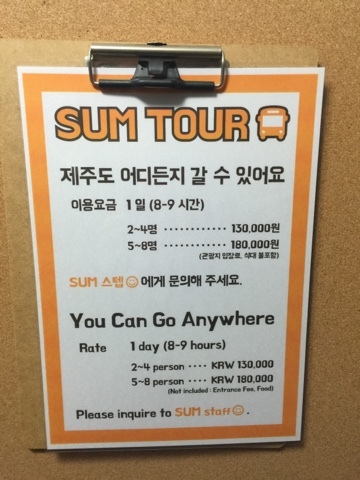 We took a cab to the airport that morning as we're running out of time waiting for the bus, it wasn't expensive with the cost of less than KRW 5,000. 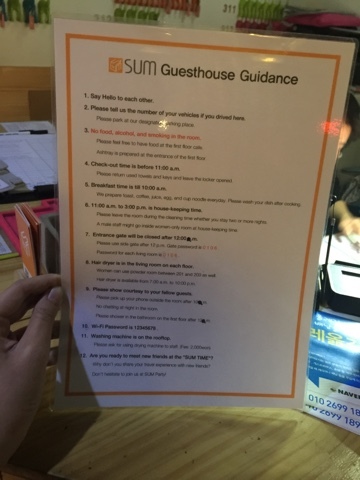 I've been to quite a lot of guesthouse, and SUM guesthouse is so far one of the best I could say! 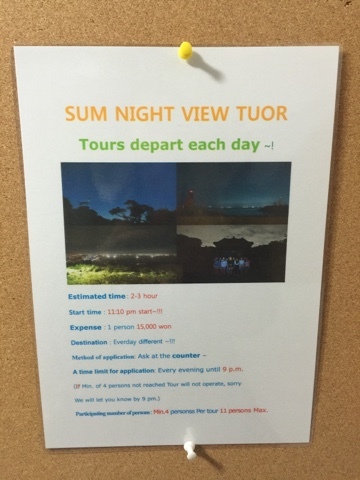 :)) One last thing to shared about SUM Guesthouse is that they offer quite affordable tour as well, look at the prices, so why not SUM? Naiseeeeeee. Okay lah adding to a reason why I should go to Jeju Island someday HAHAHAH. looks like a comfortable place to stay in. bookmark-ed this page already - for future visit reference. haha! Didn't know about it. Thanks for sharing. This place looks interesting to visit! This is so cool, I plan to go to Jeju Island soon. I've been to seoul in korea, but not yet this beautiful jeju island. Awesome writeup! Wow I wish I want to go to jeju island.. last time I watched a documentary about jeju island... they have to drive only 40kms cannot more than it..because its how to enjoy the scenery. .. 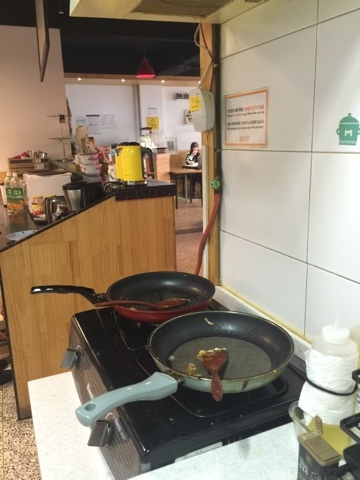 This like a nice and affordable place to stay when I decide to visit Jeju Island!